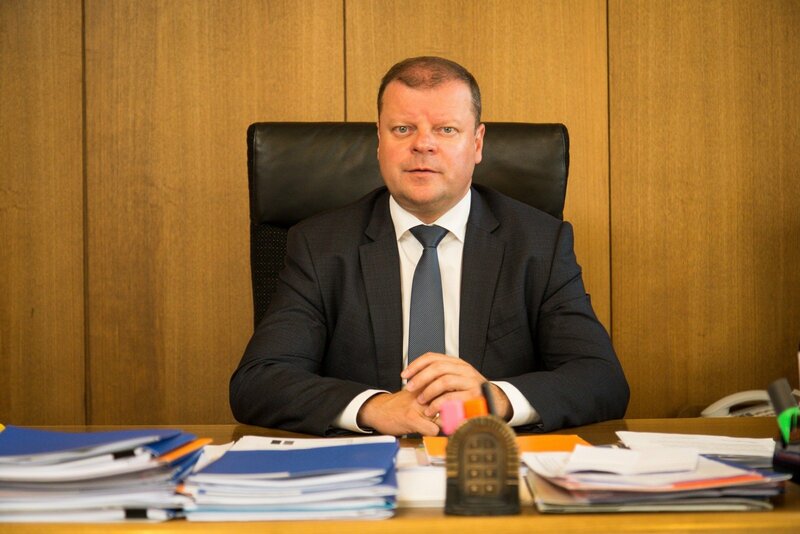 Prime Minister Saulius Skvernelis, appointed to the post by the Lithuanian Farmers and Greens Union (LFGU), says he has no doubt that the council of the Lithuanian Social Democratic Party (LSDP), the LFGU's junior coalition partner, will discuss a proposal to withdraw from the ruling bloc. "I have no doubt about what decision the council will make. 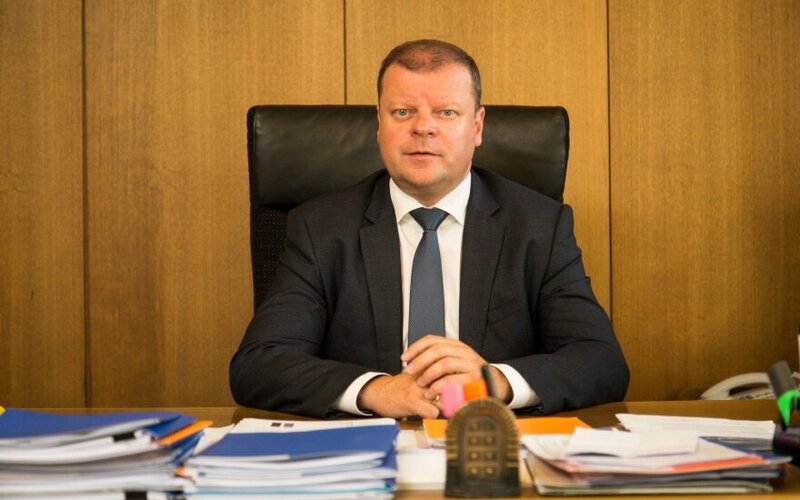 Given the position of the party's chairman and his current inner circle and the current developments, there will definitely be a proposal to leave the coalition," Skvernelis told the Delfi.lt news website on Wednesday. Based on the latest information, 14 LSDP branches have voted in favor of withdrawing from the ruling coalition. Two branches propose to continue working with the LFGU and another two call for renegotiating the coalition agreement. The remaining 42 LSDP branches have not yet stated their position.